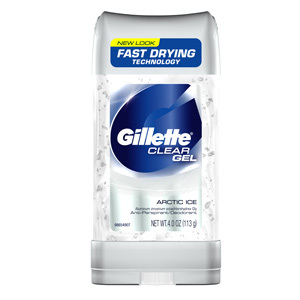 Gillette Clear Gel Deodorant - 4/4 oz. Dove Anti-Perspirant ./Deodorant - 3/2.6 oz. Axe Bodyspray Rinse - 4 oz. Axe Dry Invisible Solid - 3/2.7 oz. + 1.7 oz. Axe for Women Bodyspray - Anarchy - 4 oz. Axe Bodyspray Twist - 4 oz. Axe Bodyspray Clix - 4 oz. Degree for Men Cool Rush - 4/2.6 oz. Axe Bodyspray Dark Temptation - 4 oz.